Motivating and training a cadre of leaders. At this rapidly growing company, managers struggled with evolutionary change and wanted to improve their leadership skills. 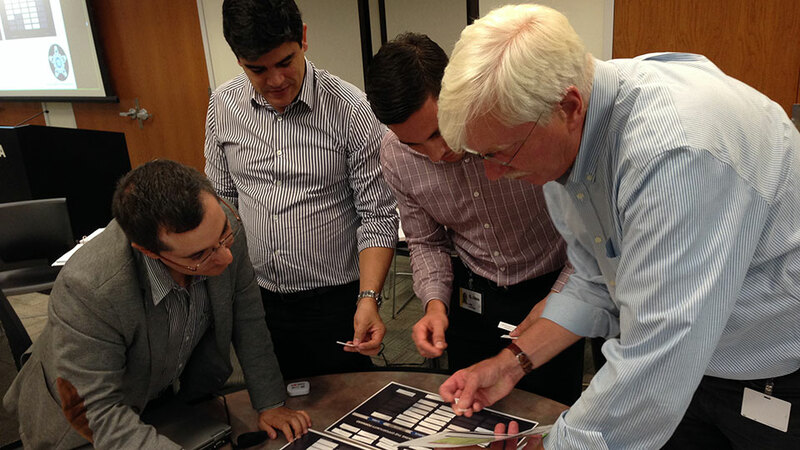 Because the organization faced geographic limitations for live training, SWIFT needed to integrate existing training programs into a virtual experience. 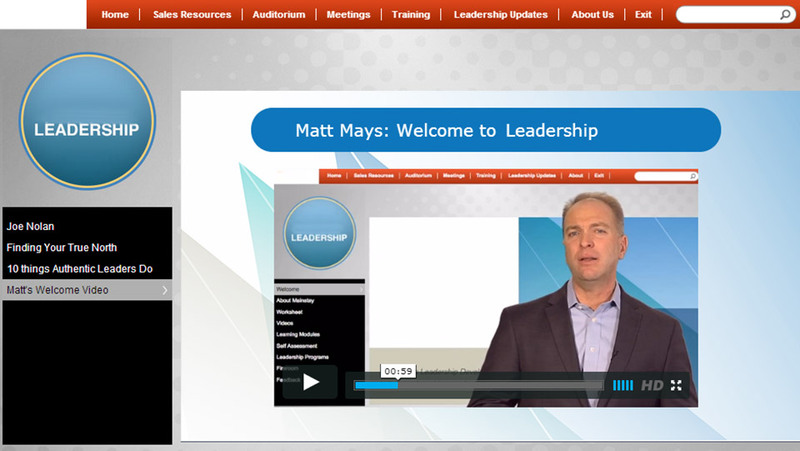 SWIFT created a monthly leadership development program that was delivered on a custom portal. We developed a custom curriculum focused on topics such as leading & motivating, courageous leadership, leading with humility and more. 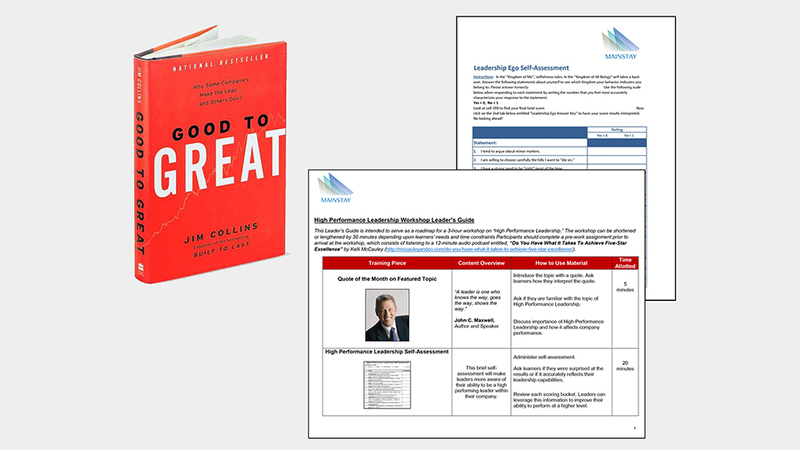 The portal also offered tools such as business books, leadership videos, Harvard Business Review articles and self-assessments. The program was a complete success, increasing leadership skill sets and job satisfaction. Not only has program been extended to the entire company, they asked SWIFT to plan and extend the curriculum into the next year.